1. You can copy our signals directly via ZuluTrade platform! The first step is to open an account under VorteXz on ZuluTrade. Send your cabinet id to VorteXz#3345 on discord to get it confirmed you can click the image above. Once you have been confirmed you can request to join our trading room and start trading with us. You will receive all necessary information, including group guides and our Smart Money Management (SMM). After joining the group you will learn to trade together with other members of all skill levels. We send daily signals with a stunning performance rate. 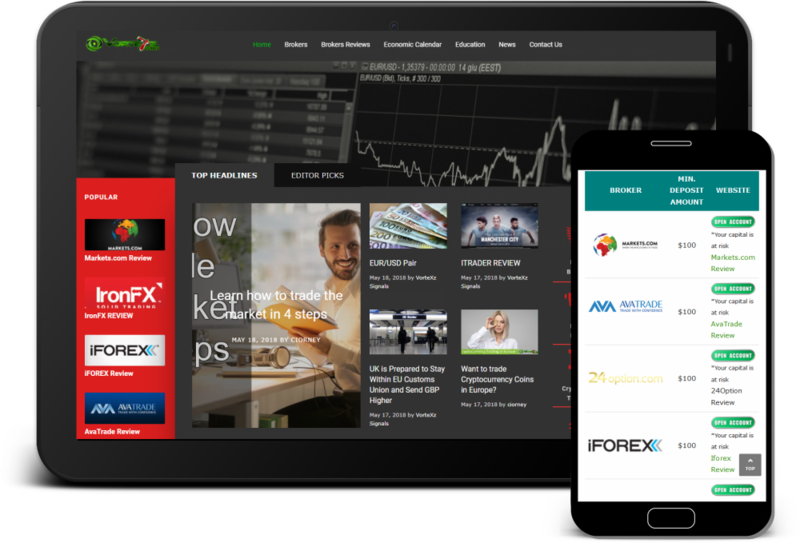 Now you are ready to trade on forex with our group, under the guidance of VorteXz. For any question you may have about trading, we are here to help!